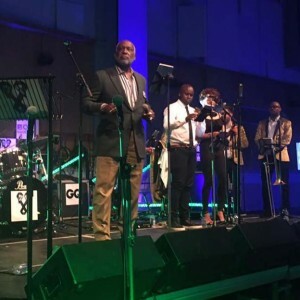 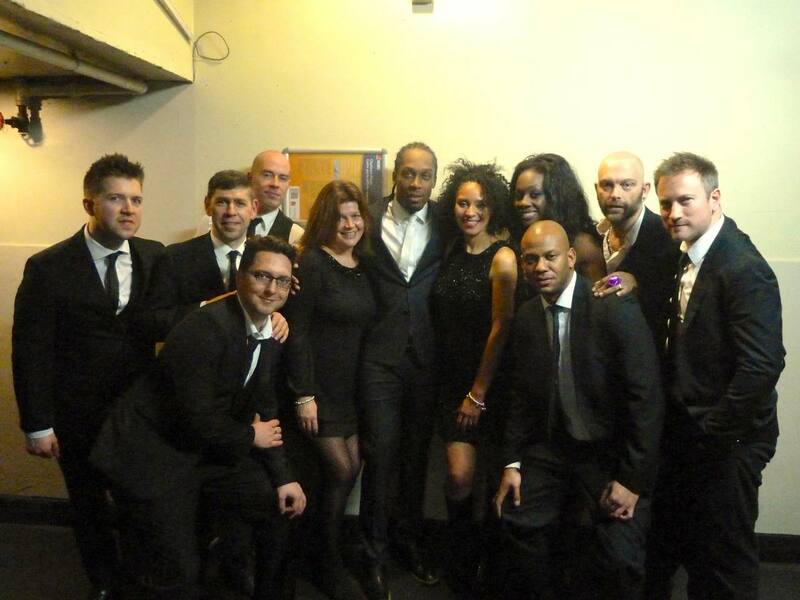 Over the years, the Sway Allstars Orchestra has been very fortunate. 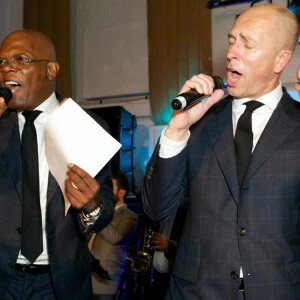 We have been privileged to sing with many special people. 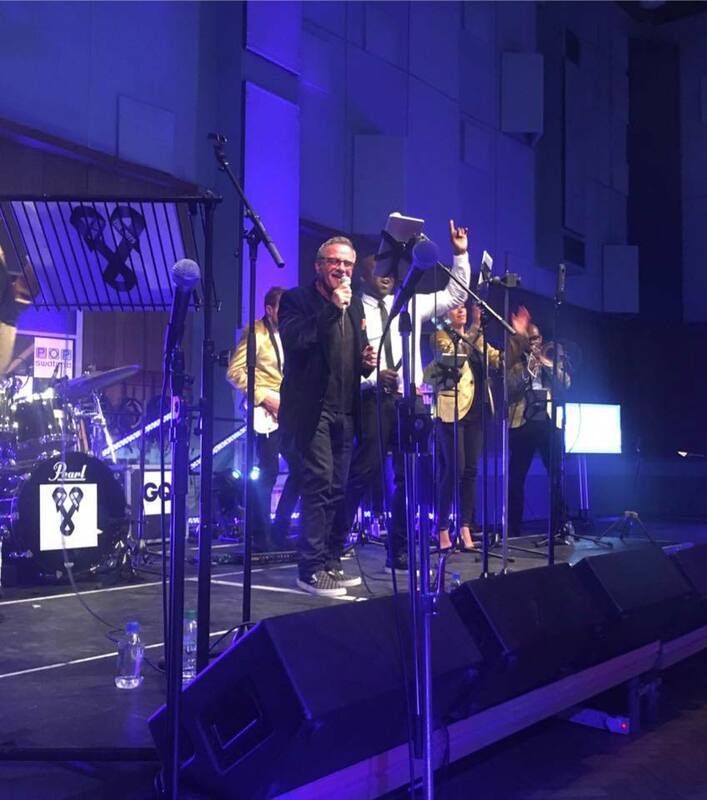 Nicole Scherzinger sang with us at at the One For The Boys Campaign Party at Abbey Road Studios in 2014. 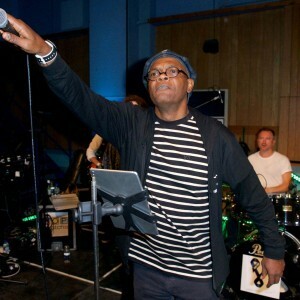 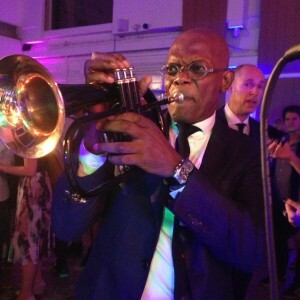 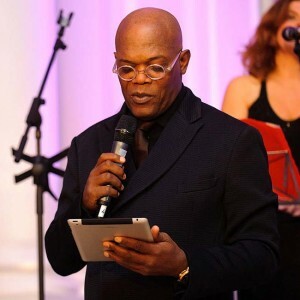 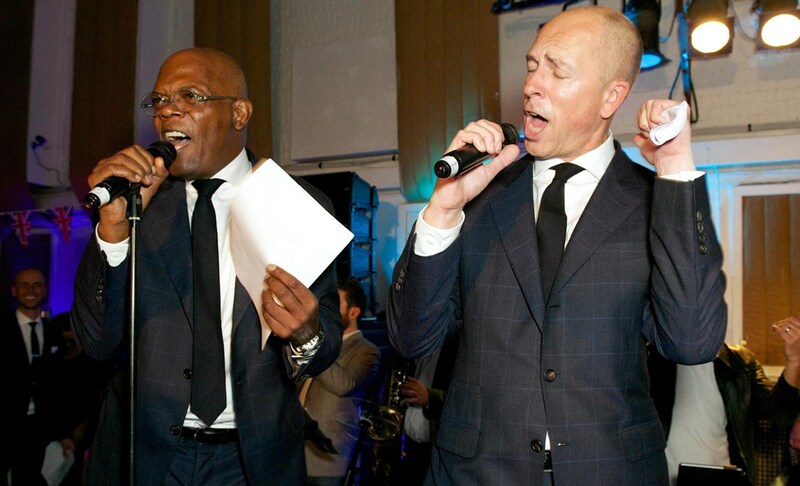 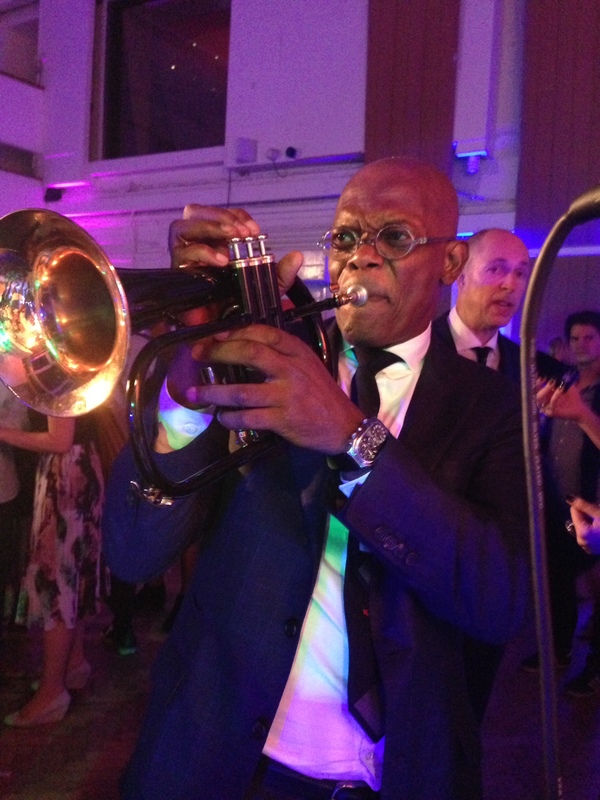 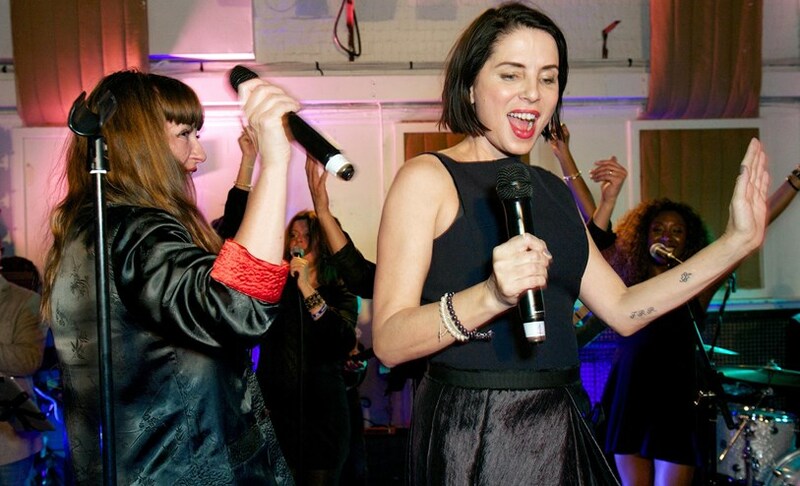 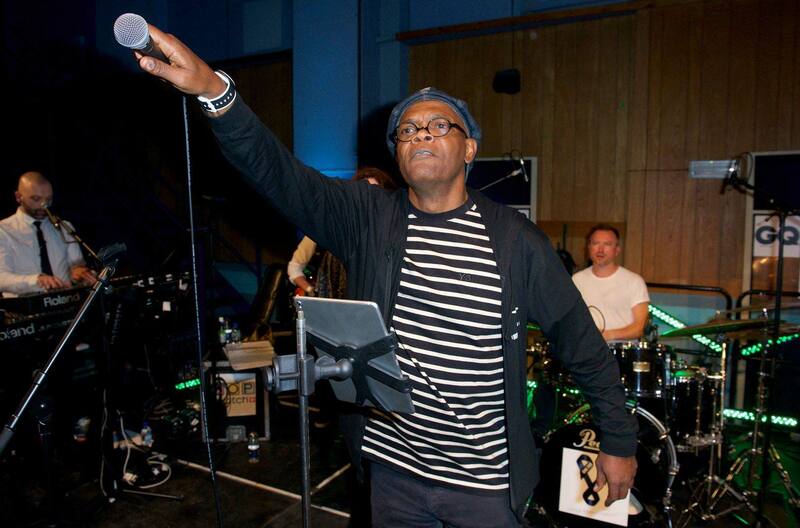 Samuel L Jackson also then sang with us, as well as Sadie Frost. 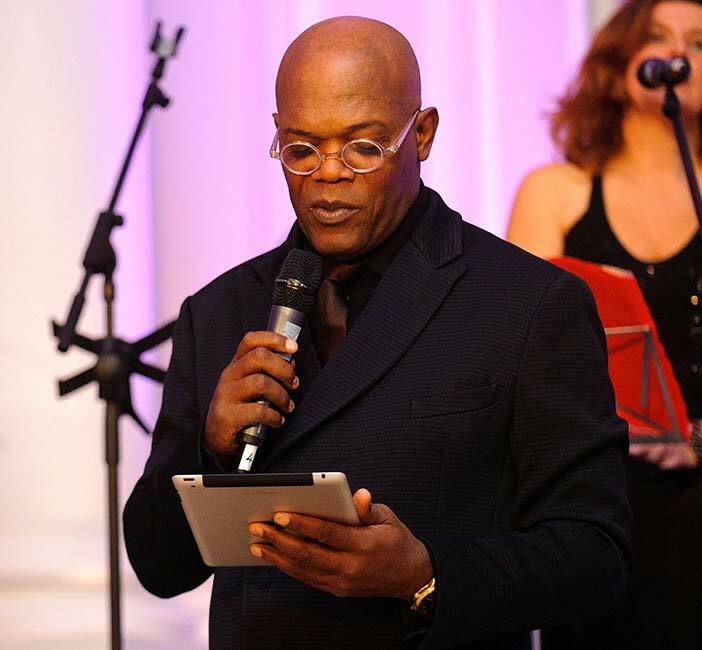 As written about in many online publications such as EOnline, The Huffington Post and Digital Spy. 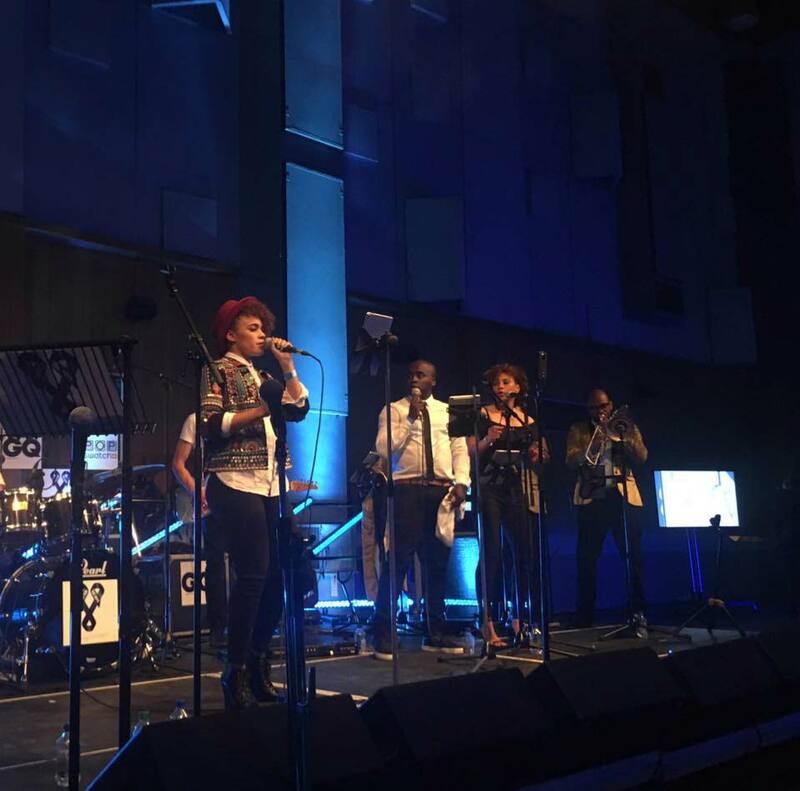 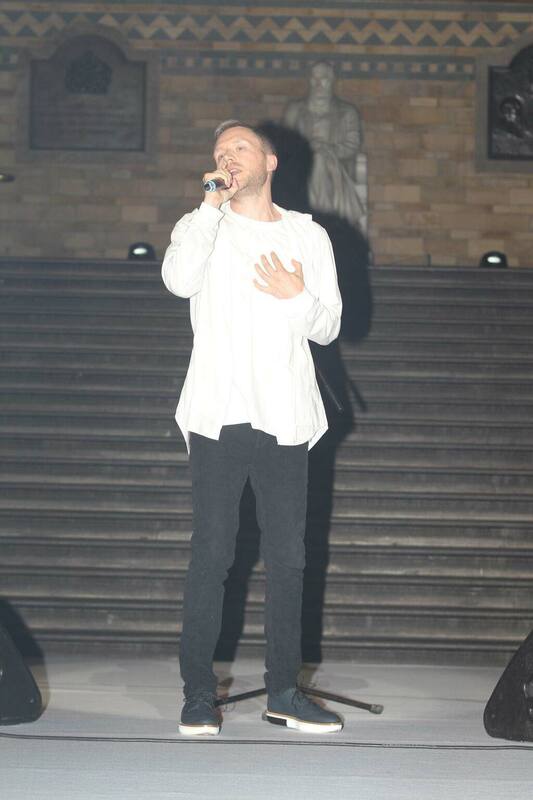 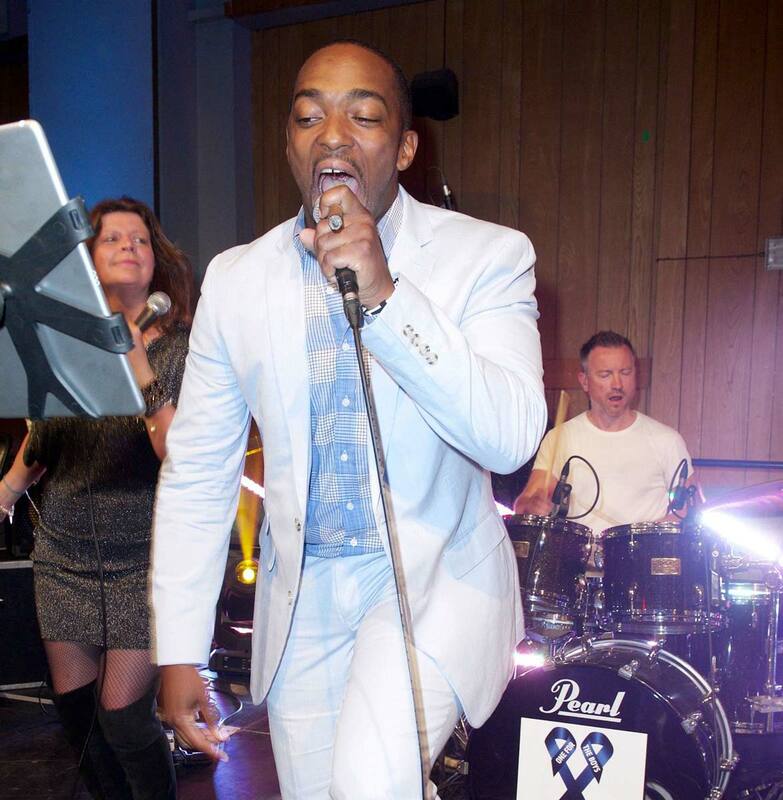 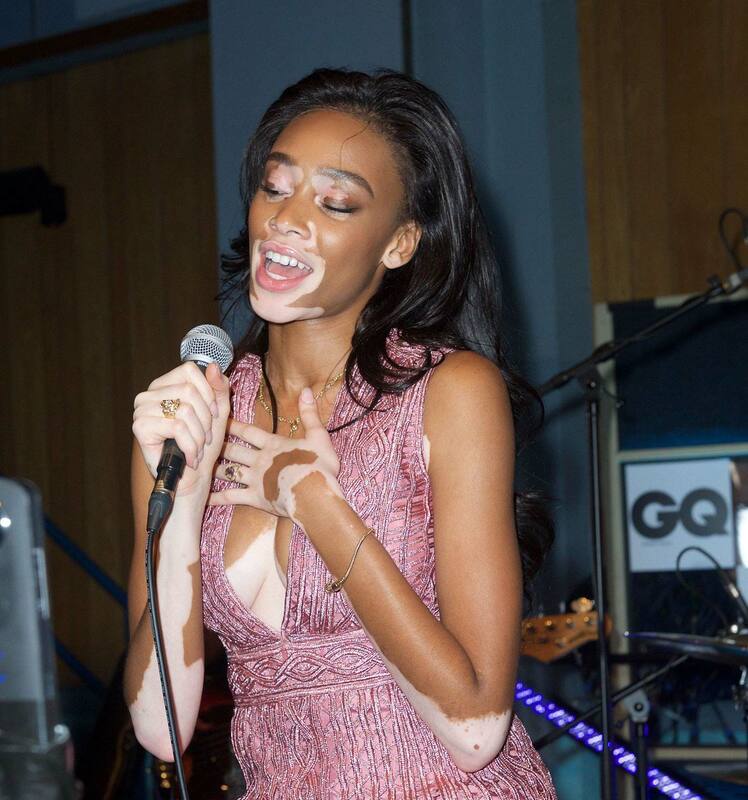 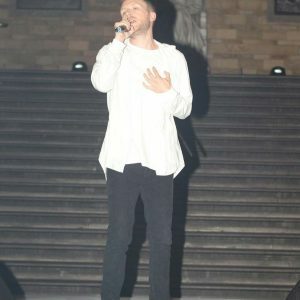 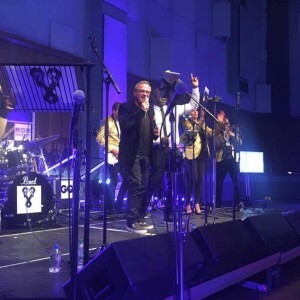 This year, in June 2016, we also performed as Nicole’s band at the One For The Boys Fashion Ball at the Victoria & Albert Museum in London in front of a star-studded audience. 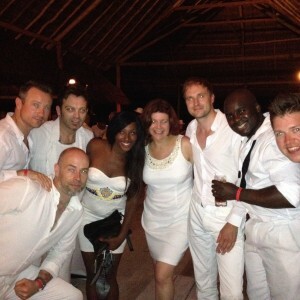 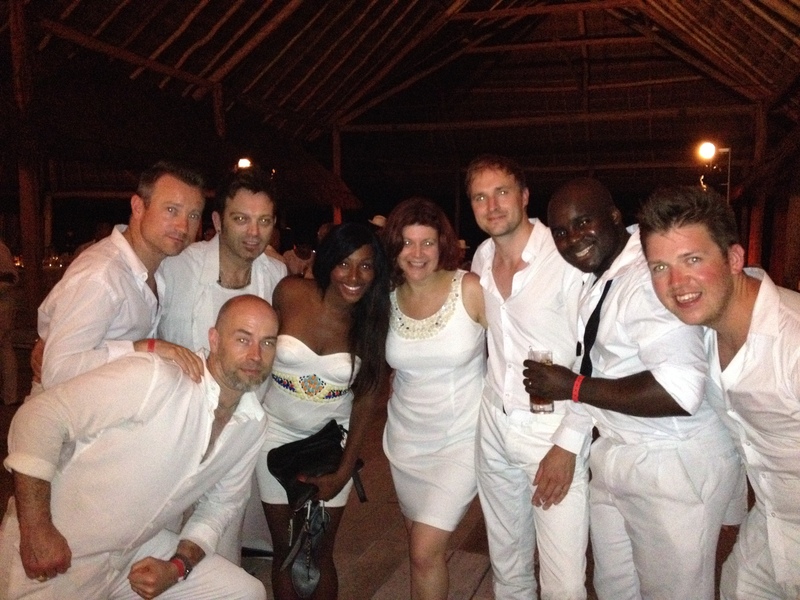 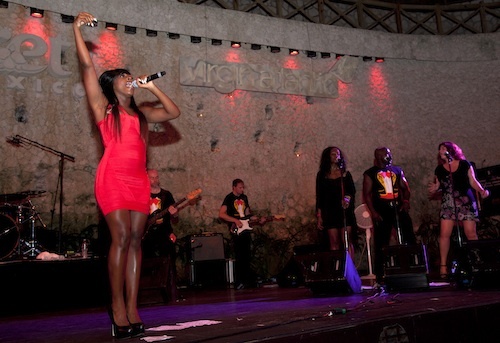 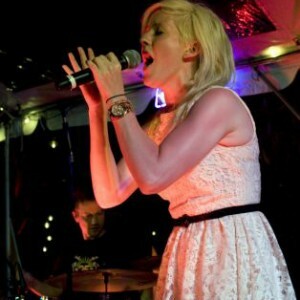 Ellie Goulding sang with us at the Virgin Atlantic party in Miami and then Alexandra Burke sang with us at the Virgin Atlantic party in Cancun. 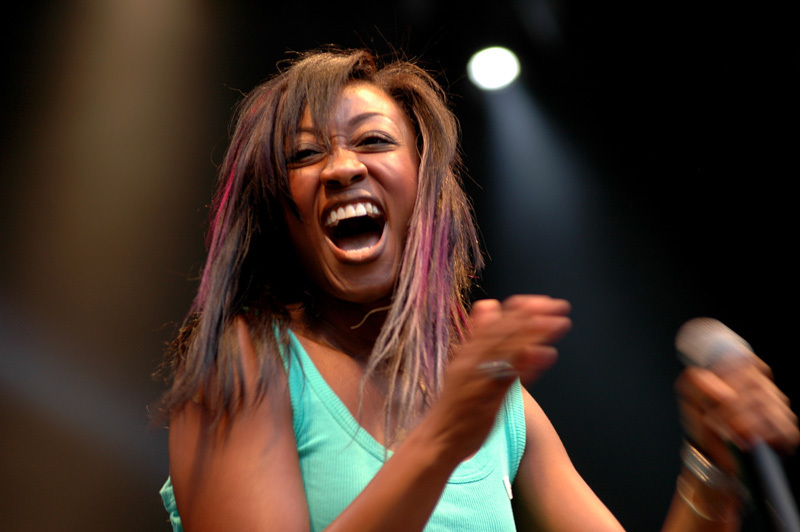 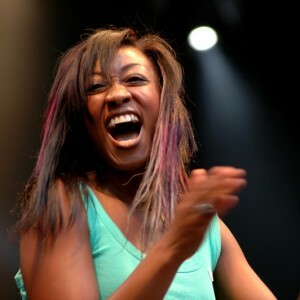 Beverley Knight sang with us on a yacht in Cannes Harbour at a private party that she was singing at with her band as well as us. 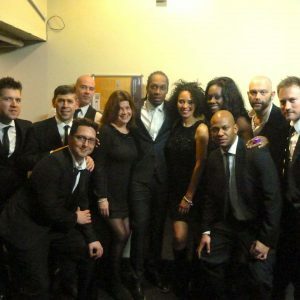 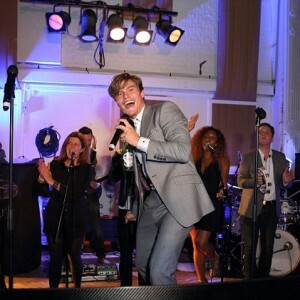 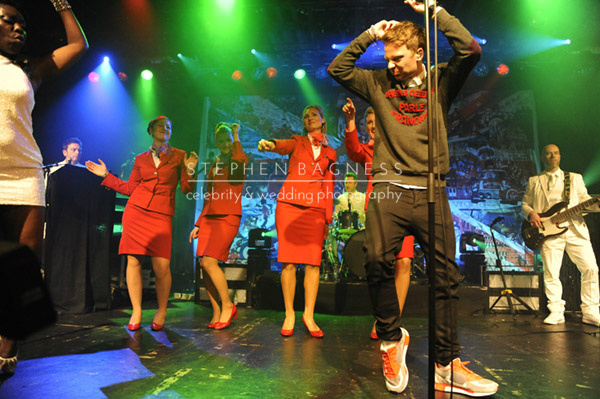 We have also sung with Jahmene Douglas of X Factor fame, several times at charity events. 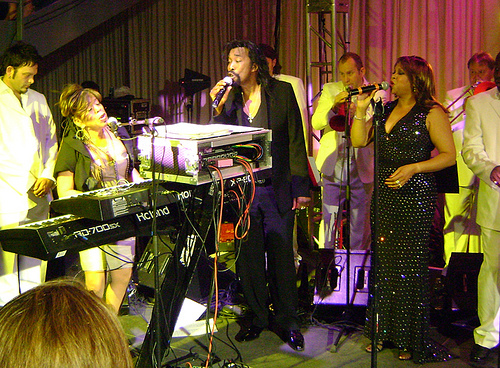 Smokey Robinson got up with us at the Virgin Atlantic 25th birthday party in New York in 2009. 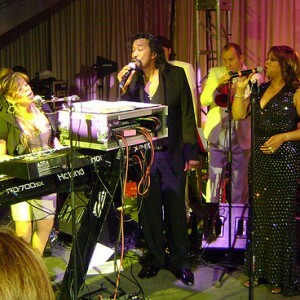 Ashford & Simpson got up with us as well. 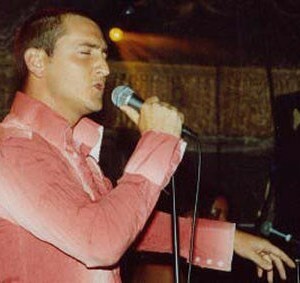 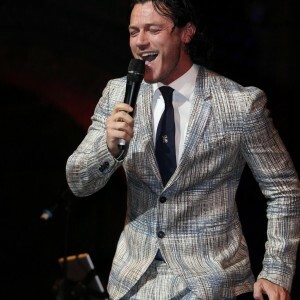 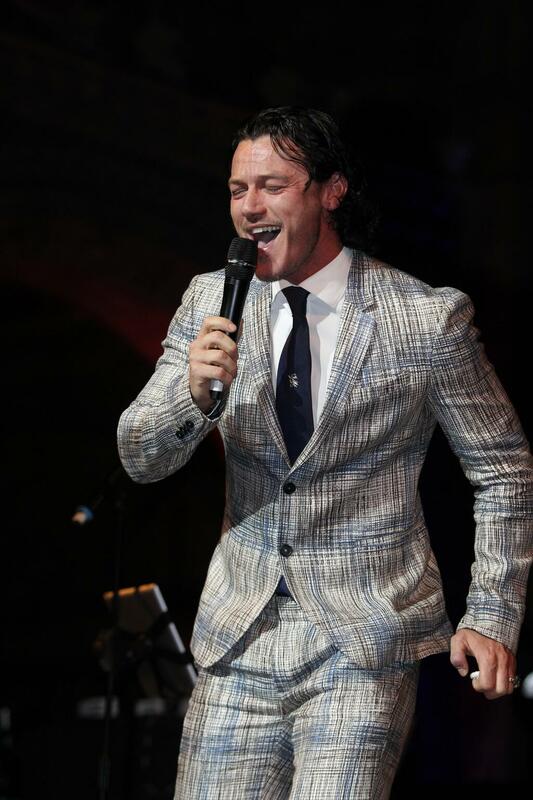 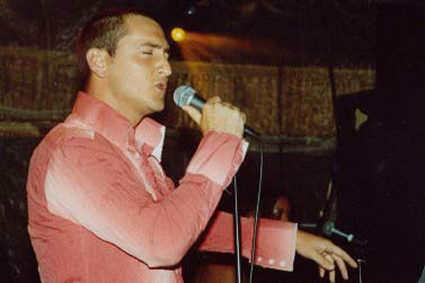 Will Mellor sang with us when we played at his wedding in 2007! 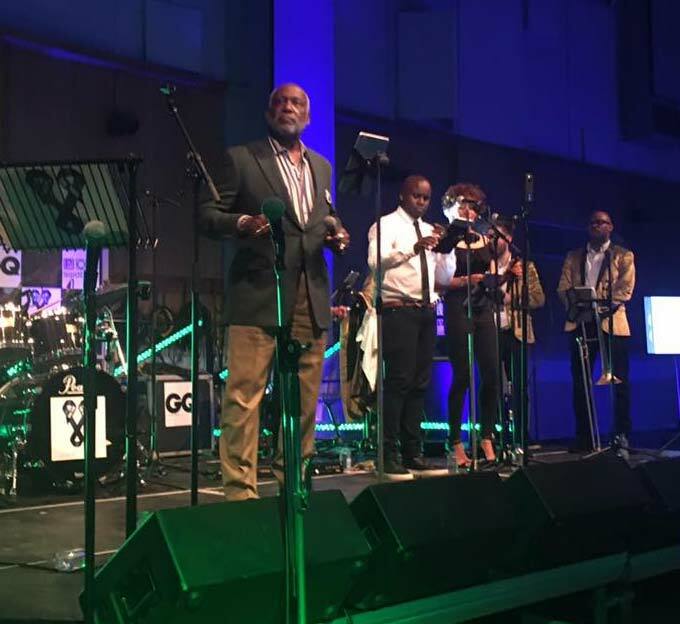 We are hoping that Sway Allstars Orchestra will be fortunate enough to celebrate many more evenings and events such as these. 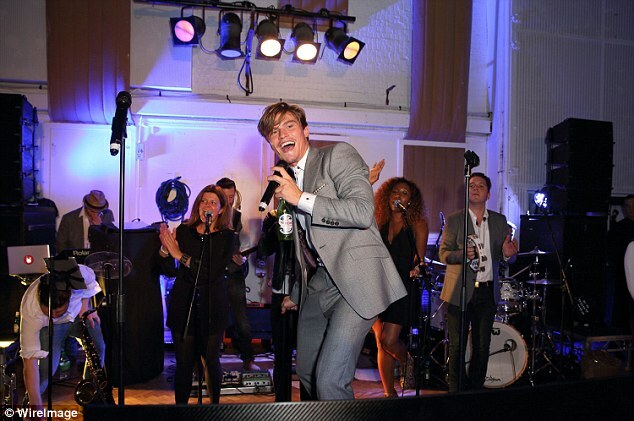 Great nights are always had by everyone!